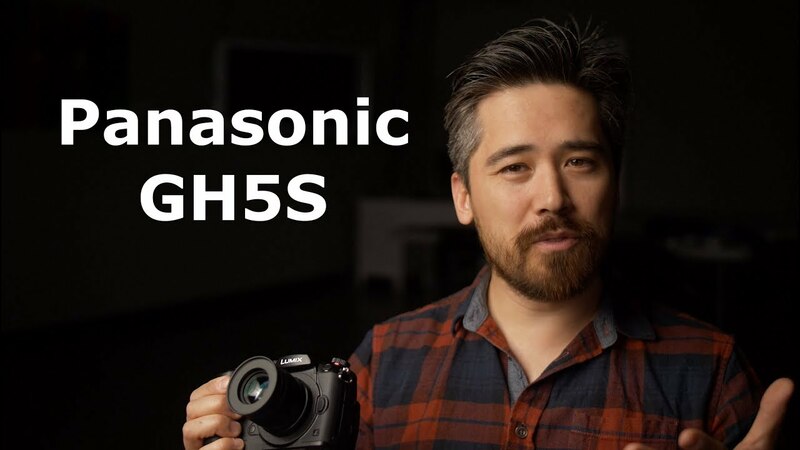 The Camera Store were surprised when Panasonic announced the GH5S shortly after the GH5 rocked the video world. Boasting the return of the multi-aspect sensor and hugely improved low light performance, but lacking the built in stabilizer, the GH5S is an interesting camera. Chris Niccolls and Jordan Drake take a look to see who this new camera is for.